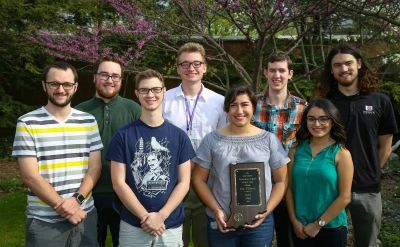 Goshen College was crowned Indiana Television School of the Year in the 2017 Indiana Association of School Broadcasters’ (IASB) college competition. 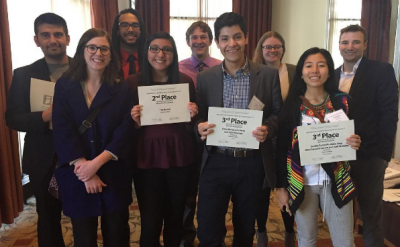 This is the fifth time in the last eight years the college has earned that title. 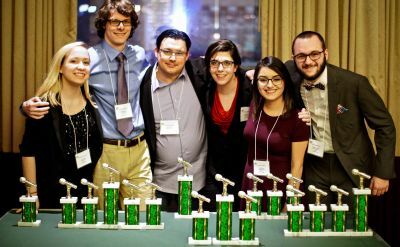 The Globe won the coveted 2017 National Signature Station Award by the Broadcast Education Association (BEA), and earned national finalists in 21 categories from the Intercollegiate Broadcasting System (IBS), including four national first-place finishes. 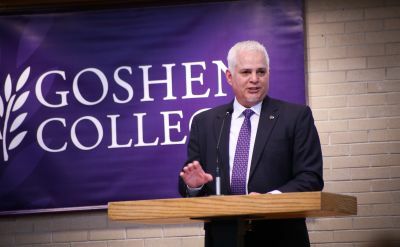 As St. Joseph’s College (SJC) prepares to suspend operations at the end of the current semester due to financial hardships, Goshen College is committed to providing support and financial assistant for the 900-plus students who wish to finish their academic career in Indiana. 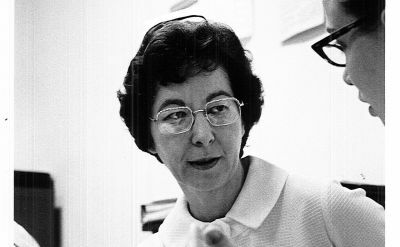 Professor emeritus of nursing Norma Jean Weldy, 87, died Tuesday, Jan. 10, 2017. 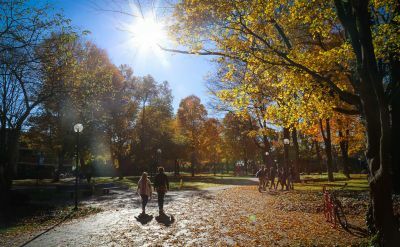 She had worked at the college for 33 years until her retirement in 1995. 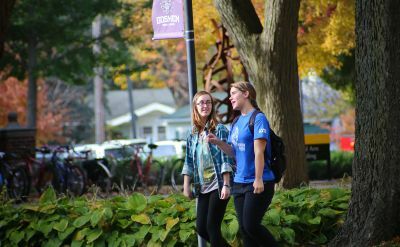 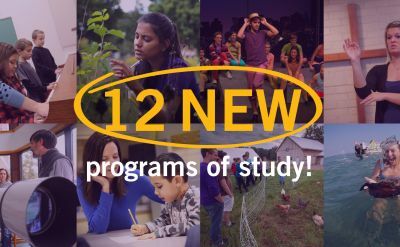 Goshen College recently recognized 227 students for excellence in academics on the fall 2016-17 semester Dean’s List. 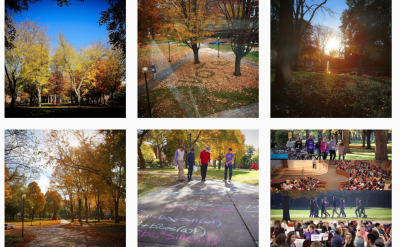 See some of the best Instagram posts from 2016. 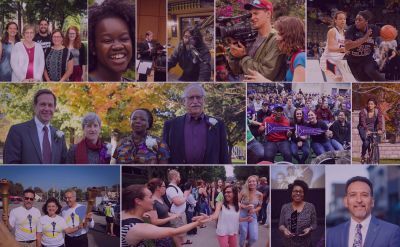 A lot happened at Goshen College in 2016 — See a list of the top 10 stories from the past year!